The residence Le Ruitor, with lift, is ideally situated in the center of the resort, directly close to shops and restaurants, nearby ski school and ski slopes. You can take advantage of a wonderful view over the village. 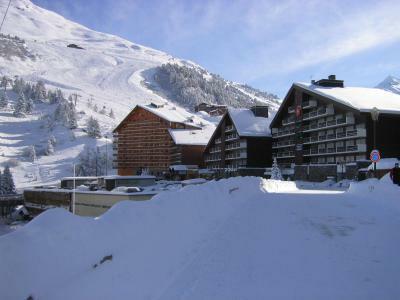 The Hotel Le Mottaret is located right next to the ski slopes in a quiet area of Mottaret but close to all the shops. The hotel has 42 bedrooms for 2-4 people. The majority of the bedrooms have an en suite bathroom and toilet, satellite TV and a balcony. The bedrooms on the upper floors are more spacious.nnThe hotel houses the unique and lively restaurant and bar Café del Mott. There is a panoramic view of the mountains, a terrace with its own jacuzzi and a large terrace with a self service barbecue and cold drinks from the Pole Sud Bar. There is often live music in the evenings. Mottaret is part of the Three Valleys ski area. 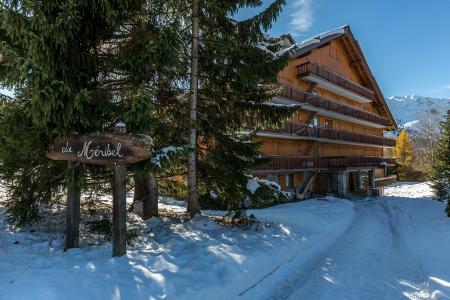 The residence Les Merisiers is located in Méribel, in the district "Le Plateau". This residence of 4 floors, with lift, is situated 100 m from the ski slopes. The stop bus is situated in front of the building. The shops are located at the foot of the residence. The residence Le Petaru, with elevator, is located in the Centre district, at about 200 m from the ski slopes and 200 m from the ski-bus stop (free service). 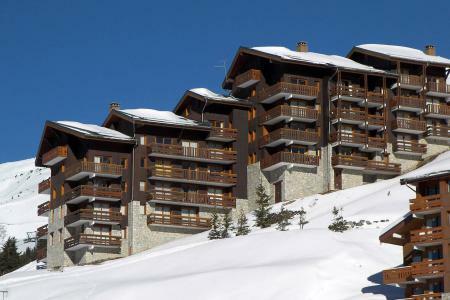 The Residence Le Creux de L'Ours D is located in the Laitelet area of Mottaret in the Three Valleys ski area. The residence is at the foot of the ski slopes and close to the shops. 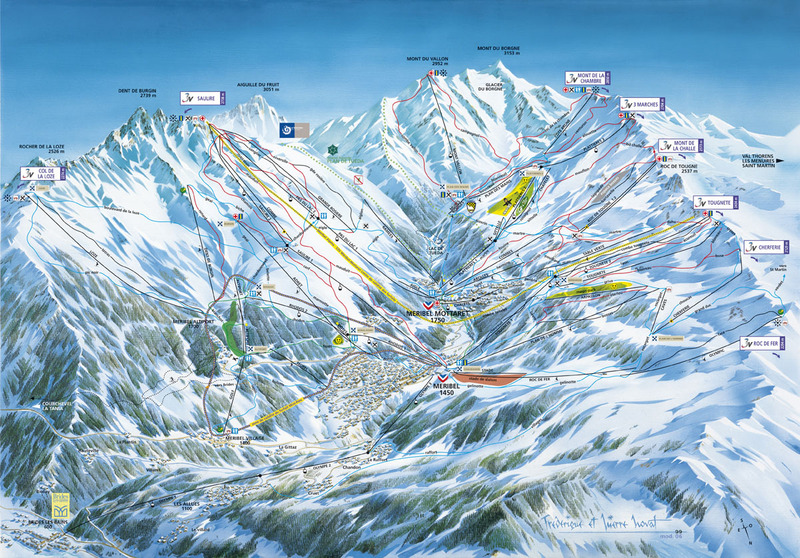 Access to the centre of Mottaret is via the Teleporte Les Chalets lift or by free shuttle bus. The Residence le Creux de l'Ours Bleu is located right next to the ski slopes, via the exit next to the ski lockers there is a direct access to a green slope that will take you down to the ski lifts. The shops are located near the residence and the nearest bus stop is 50 m away. The Residence The Hamlet of Mottaret, Alps, France is situated at an altitude of 1800 m and comprises of big wooden chalets. The village atmosphere in Mottaret, Alps, France is authentic as well as relaxing and activities for all ages and tastes are also available. 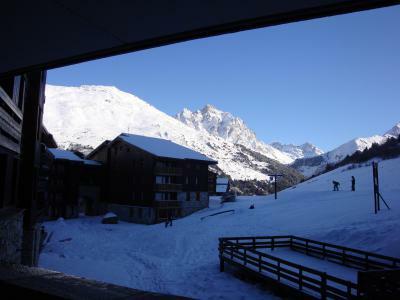 This hamlet is at the heart of ski pistes, and provides direct access to the ski lifts. It is close to amenities (400m) such as shops. 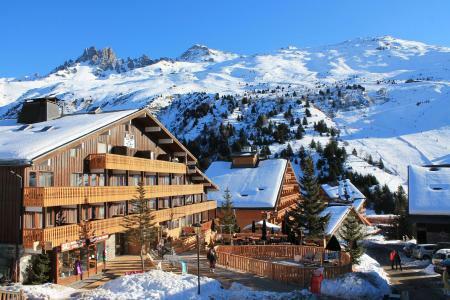 The residence Méribel, is located in the district of Les Plateaux, by the slope. You will be in a quiet place, next to the shops, restaurants and sport shops. Garage and car park in front of the residence. You can take the free shuttle to go easily in the resort. 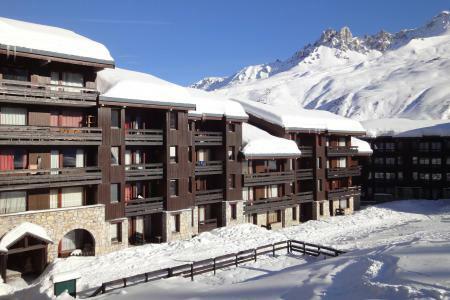 The Residence Plattieres in Méribel-Mottaret in the famous Three Valleys ski area is located right on the ski slopes. A blue piste will take you down to the nearest ski lift. A funicular lift situated 100 m from the residence will take you to the shops in the Chatelet area of the resort (1km by road). There is a bus stop 500 m from the residence. 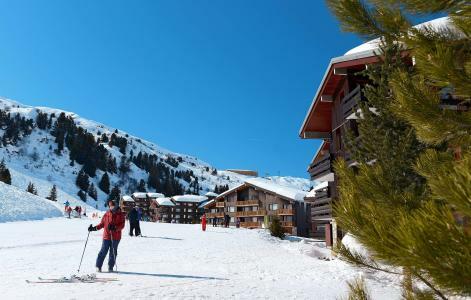 The residence Les Carlines, with elevator, is situated in Le Plateau district, next to the ski-bus stop (free service) and at about 150 m from the ski slopes.